Welcome to the Cigars4dummies.Com - a comprehensive guide to cigar smoking! Our site is your first and only point of reference for cigars, their history, storage and etiquette. 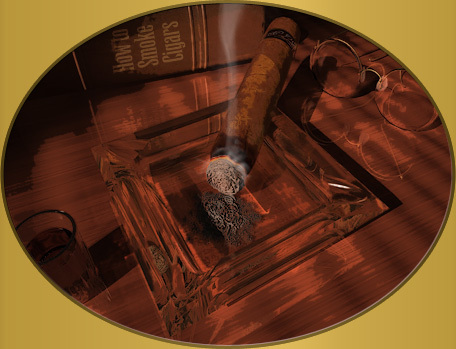 We provide useful information about everything that a cigar aficionado may need. If you have any storage questions, quality issues, problems choosing yourself a stick or if you simply want to know more about cigars, you came to the right place! "A good cigar is like tasting a good wine: you smell it, you taste it, you look at it, you feel it - you can even hear it. It satisfies all the senses."